Jun 24, 2018 @ 12:05 PM — by Sharon B. Mateja, D.D.S. When your teeth are discolored or stained, it can leave you feeling self-conscious. Laughing, smiling, and speaking around others can be troubling, even around people you have known for many years. Thankfully dentists have plenty of options for treating discolored teeth. What most patients don’t realize is that tooth discoloration comes in many different forms. The team at our Rancho Cucamonga, CA cosmetic dentistry center would like to consider two different kinds of dental stains: extrinsic and intrinsic. Each has unique causes, and they often require different approaches to treatment. What Are Extrinsic Dental Stains? Extrinsic dental stains are the kind most people are familiar with. These kinds of stains originate on the surface layer of the teeth. As the enamel is stained, it is difficult to remove these stains without specialty kits or professional dental work. Regarding foods and beverages that cause stains, here’s a general rule: if they can stain a white shirt, they can lead to tooth discoloration over time. There are a few different options for treating extrinsic dental stains. Teeth Whitening - Over-the-counter whitening kits and in-office dental bleaching procedures will whiten the tooth enamel, making stains and discoloration disappear. Dental Bonding - For pronounced stains, dental bonding can be used to paint over the discolored portions of the tooth structure. Porcelain Veneers - When the tooth discoloration is extreme, a porcelain veneer can be used to mask the stained portion of the tooth from view. What Are Intrinsic Dental Stains? Intrinsic dental stains refer to discoloration and stains that originate from within the teeth. Instead of external substances causing tooth discoloration, it’s an issue with something going on within the tooth itself. Since the stains originate from within the tooth, dental bleaching is not a viable treatment option. Instead, treatments will require the tooth to be covered or concealed in some fashion. Dental Bonding - Since dental bonding paints over the tooth structure, a little bit of tooth-colored dental resin may be all that’s needed to hide a stain from view. Porcelain Veneers - A porcelain veneer will mask a major intrinsic stain from view by covering the tooth seamlessly and blending in with your natural tooth structure. Dental Crowns - For major discoloration, a crown may be required. The crown will cap the tooth, masking the stain and protecting the tooth from further problems. This is typically more ideal when the tooth requires restorative work to address discoloration. 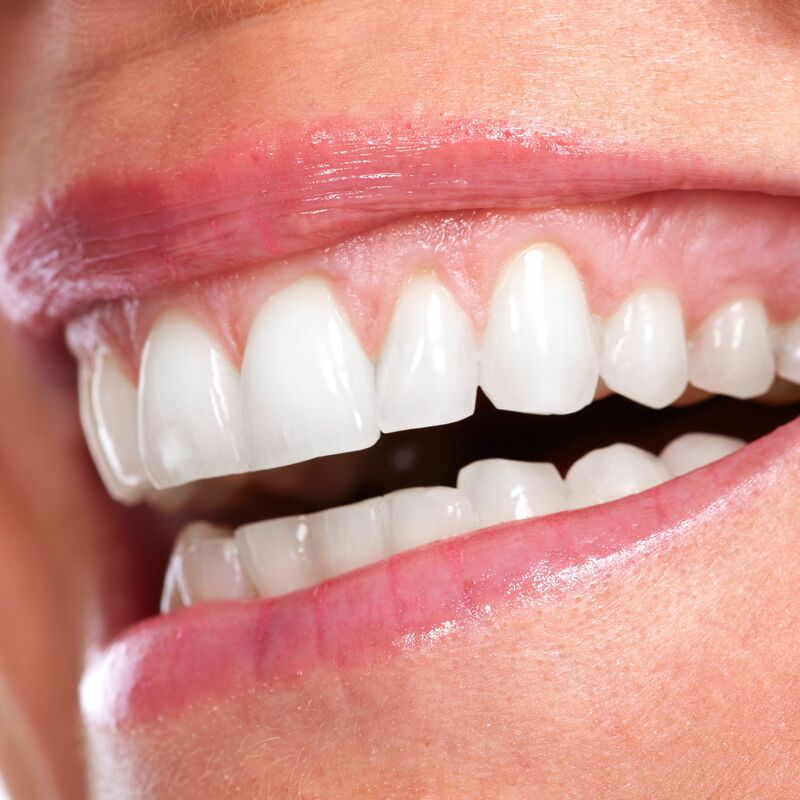 To learn more about teeth whitening procedures and how we can help you experience a brighter and whiter smile, be sure to contact an experienced cosmetic and restorative dentist. We are here to offer advanced treatments for your dental care needs.